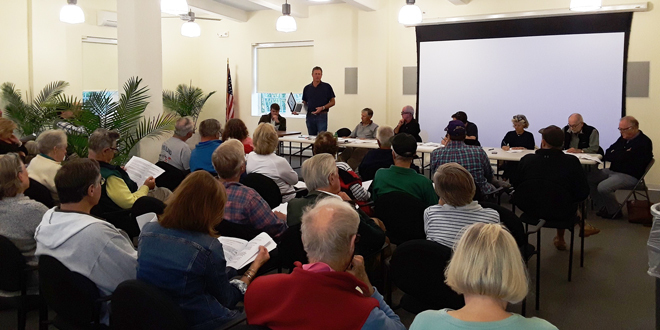 The Fishers Island Community Board (ICB) was formed in 2005, following in the footsteps of years of work by the Fishers Island Civic Association. 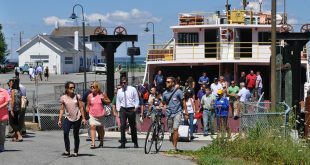 ICB is composed of representatives from each of the Tax Districts, six elected members (three seasonal and three year-round residents), and a representative from the Island Health Project, Walsh Park, FIDCO and the Utility Company. ICB serves in a coordinating role, keeping the island stakeholders apprised of what is happening in the community and hosts island-wide strategic discussions. Tom O’Neil, President; Zach Hoch, Administrator/Secretary; Year-round representatives: Meg Atkin, Nate Malinowski, and Candace Whitman; Seasonal representatives: Tom O’Neil, Dicky Riegel, and Willard Soper; Christian Arsenault, FI School District; Geb Cook, FI Ferry District; Tim Patterson, Waste Management District; Marc Rubenstein, Island Health Project; Matt Edwards, Walsh Park; John McGillian, FIDCO; Chris Finan, FI Utility Co.; Elizabeth McCance, Ferguson Museum; Tom Sargent, FI Conservancy; Mere Doyen, Fishers Liaison to Southold; Louisa Evans, Town Rep – Ex Officio. To contact the Board directly, please send mail to Box 464, Fishers Island, NY 06390 or email ficommunityboard@gmail.com. YOU NEED NOT DO IT ANNUALLY. Please consider making a voluntary annual contribution of $10 for individuals or $25 for families to assist in covering ICB’s annual operations costs. Additional contributions of any amount are most welcome! ($35 is suggested for businesses.) Because ICB is a 501(c)(4) civic association, dues and contributions are not tax-deductible. You may send checks to ICB at PO Box 464, Fishers Island, NY 06390 and we have provided an online payment option here. 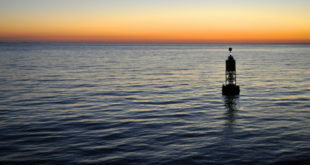 Published annually by the Island Community Board (ICB), this is a collection of reports from various Fishers Island non-profits, organizations, and tax districts. To view full size turning pages, click the [ ] icon in the bottom right of the screen. For the printable pdf, click this button. A final report will be compiled and will included all corrections, additions and all letters from the public received before October 30, 2018. 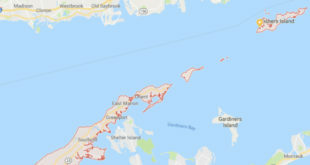 Fishers Island Community Board – Please support the ICB! Please consider making a small donation in support of the good work of the Island Community Board! 500+ year-round and seasonal residents are registered members of the ICB. There are more who care about Fishers but have not joined the ICB. 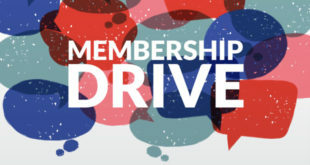 We urge you to register and become members.